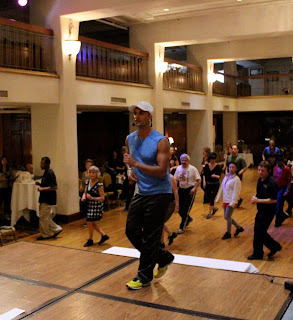 Tim Snedeker (rueda de casino instructor in Encenitas) has confirmed to be at the Curuye Timba Party on Sunday, May 5th so we can both celebrate our birthdays to dance to timba and be amongst our casino families. So if you are interested. We have a couple of drivers (for carpool) who plan to be at the Oceanside Park & Ride across from Hunter Steak House (Intersection of the 1-5 and HWY 78) at 3:00pm on Sunday. We might have some drivers who will be leaving later as well. It is Cinco de Mayo folks. That means there will be traffic in LA. 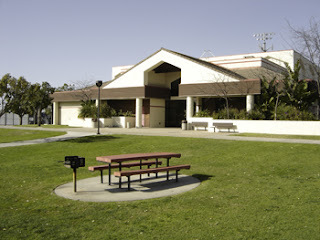 Be ready to go at 3pm from the Park & Ride to get to Alhambra on time for the dance lesson which will start at 5pm sharp. I just need to know how many of you are planning to go. Please text me your name or e-mail me at sbdiva32@yahoo.com. $10 cover All ages welcome!! 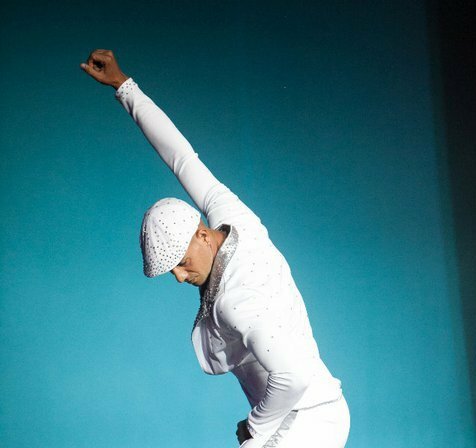 This Friday, AfroCuban Dance Workshop in North County! Don't miss out! 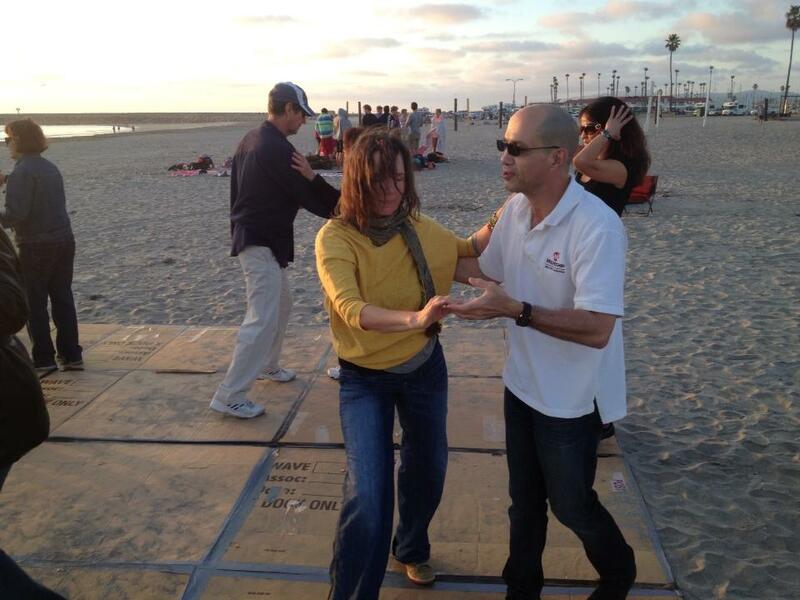 Reminder that this Friday we have a Master Instructor, Juan Carlos Blanco who will be in Encinitas to teach. 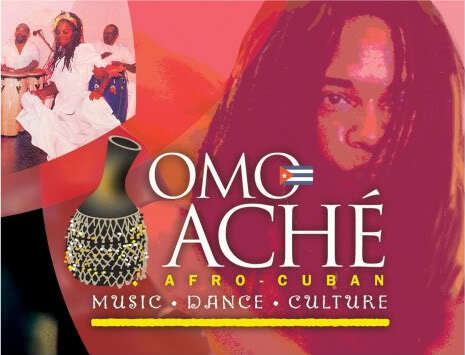 Master Instructor and Director of Omo Ashe Cuban Cultural Arts, Juan Carlos Blanco is hosting a workshop in Dance North County Studio in Encinitas. YES! He's is going to be in North County!!! Come learn Yoruba, Congo, Franco-Haitian, & Arará traditions...all to LIVE DRUMMING!!! 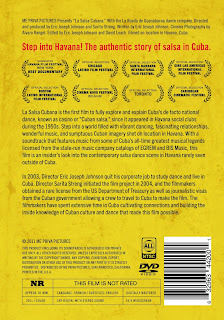 Eric Johnson, Sarita Streng and Alvaro Rangel's documentary film has been released for purchasing on Amazon. 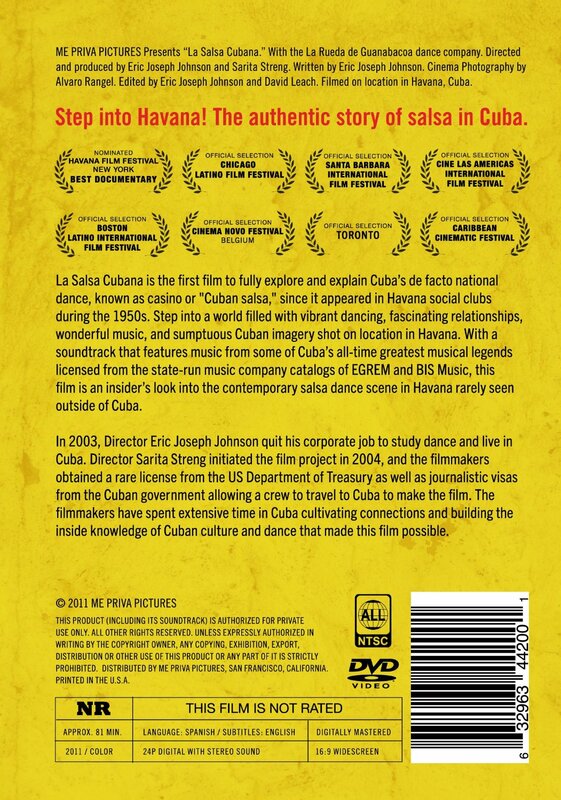 Click here to buy your copy and support the efforts of Eric, Sarita and Alvaro by buying a copy of their lovely film. 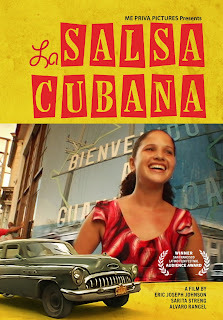 This SHOULD have been at the San Diego Film Festival. I just bought my copy. Movie night anyone??!! Que bola? Que bolon? Que se formo el rumbon! Ven y diviertete, disfruta de nuestras clases esta semana...paquetes y promociones accesibles para todos! Wazzzuuup my peeps!!?? Let's start the party now! Come and have fun with our classes this week. We have monthly accessible packages for all! I will be starting a new series of rueda de casino classes (7 week-package) through City of Carlsbad Parks & Recreation. It begins May 6th through June 24th, Monday nights from 7:30pm-8:30pm. You can register online for this series or you can pay at the Calavera Hills Community Center Front Desk on first night of the class. The whole series is $56. That's a deal!! Come to the desk before the class to pay for the series. That way, we can start the class on time and take advantage of dancing and learning for an hour. The class is growing and a lot of fun! 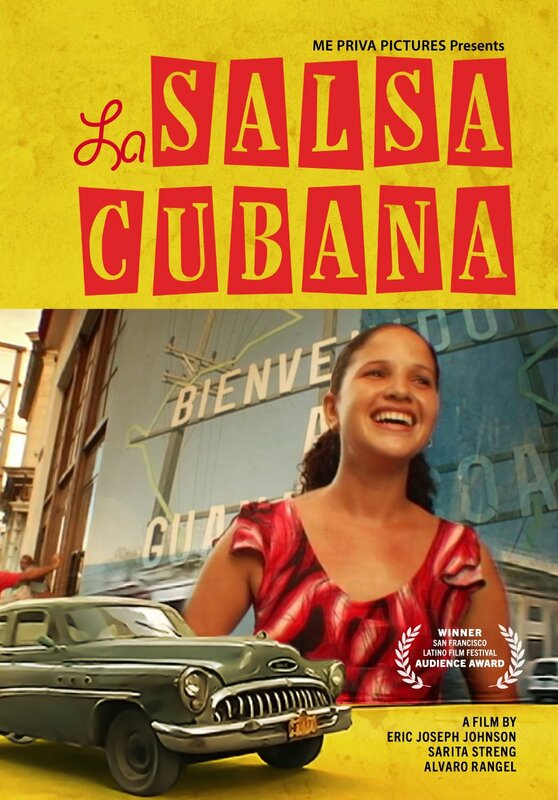 There will be an AfroCuban dance performance, along with other cultural dance performances on Thursday and Friday, May 9th & 10th at the California Center for the Arts, Escondido. 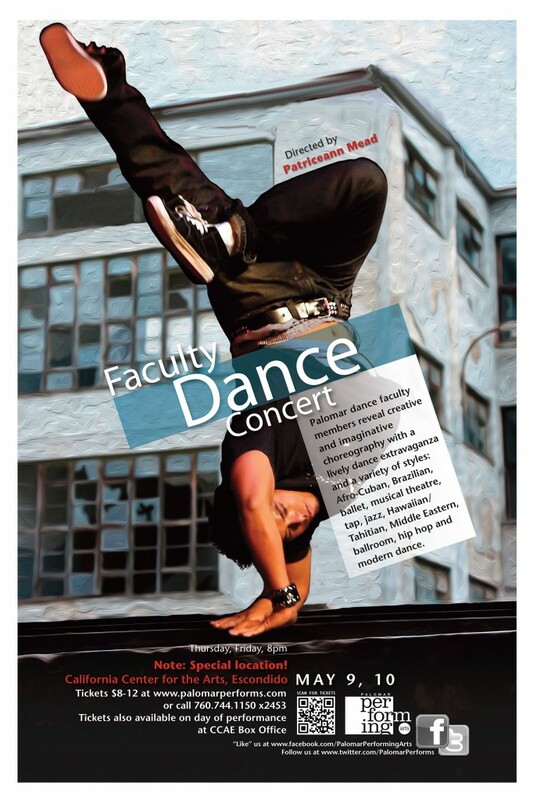 Our very own, casinera, Nabia Meghelli, will be in this show. Come cheer her on and enjoy all the different cultural expressions through dance at this event. Tickets are $10 and can be purchased online or at the door. Cost: No cover but it is $10 valet only; This is a high-end fancy, swanky, place, so if you want to dress up, go for it!!! Take Oceanside Harbor Dr going west(towards the beach) until it end. Make a left. There will be a fork on the road, go left on the fork going SOUTH Harbor Dr. Whether walking or driving, keep going on Harbor Dr. around the marina and make a right on N. Pacific St, keep walking towards the children's playground and public bathrooms( if you pass these up, you've gone too far). You will see the picnic hut with the tall palm trees all around as shown on the picture above before the playground/bathrooms. This is a FREE event. All we ask is that you bring a snack to share and bring something to drink. There is a small convenience store (Harbor Pelican Store) if you need water or other refreshments. FYI, I will be using my cell phone to plug in for music, so I will not respond to any calls/text message after 5pm. If you're wondering what to wear, come with casual beach clothes like shorts, flip flops, old sneakers, beach sandals etc (no high heels as it will puncture the cardboard and its better to dance casino on flatter footwear...easier to move around). Come with some layers as it will cool off fast once the sun goes down. BUT...the more you dance, the warmer you will be. 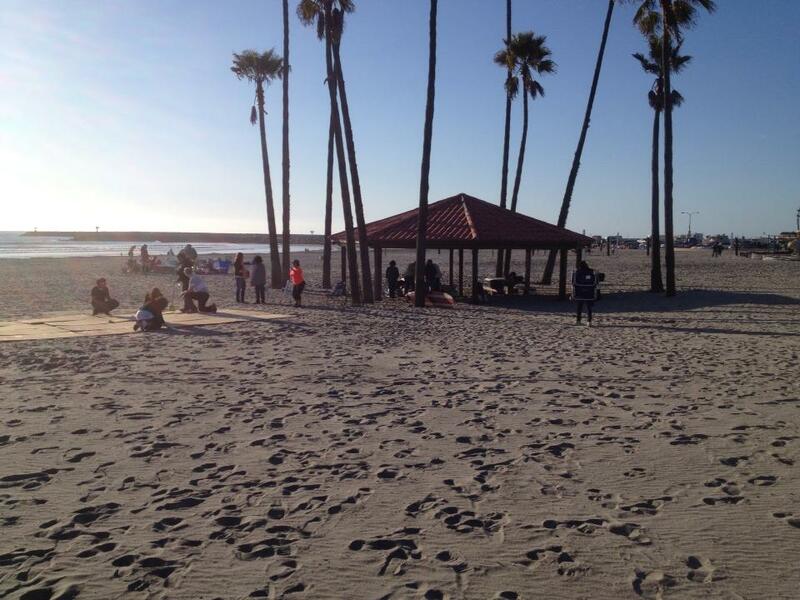 We've got natural air-conditioning, the Pacific Ocean! Bring your cameras! This will be a great day for pictures. See you there!!! Una Bulla! 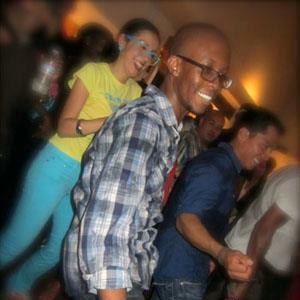 Curuye Timba Party for May 5th - Come Celebrate Maritza's Birthday! 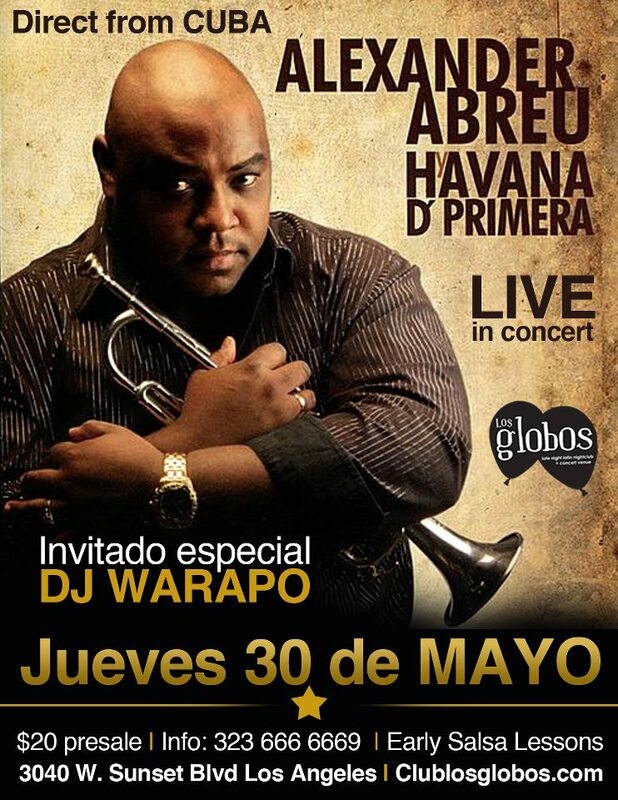 Curuye Party for May is coming up! 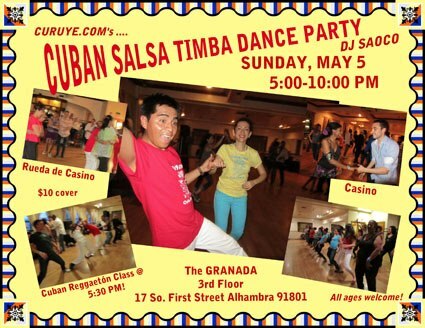 It will be SUNDAY, May 5th in Alhambra at the Granada Ballroom from 5pm to 9pm. $10 per person and a guaranteed good time dancing. 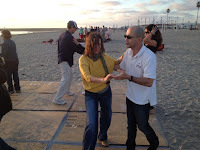 Kati Hernandez teaches a salsa suelta and casino class in there. It must not be missed. Those were some fun moves. 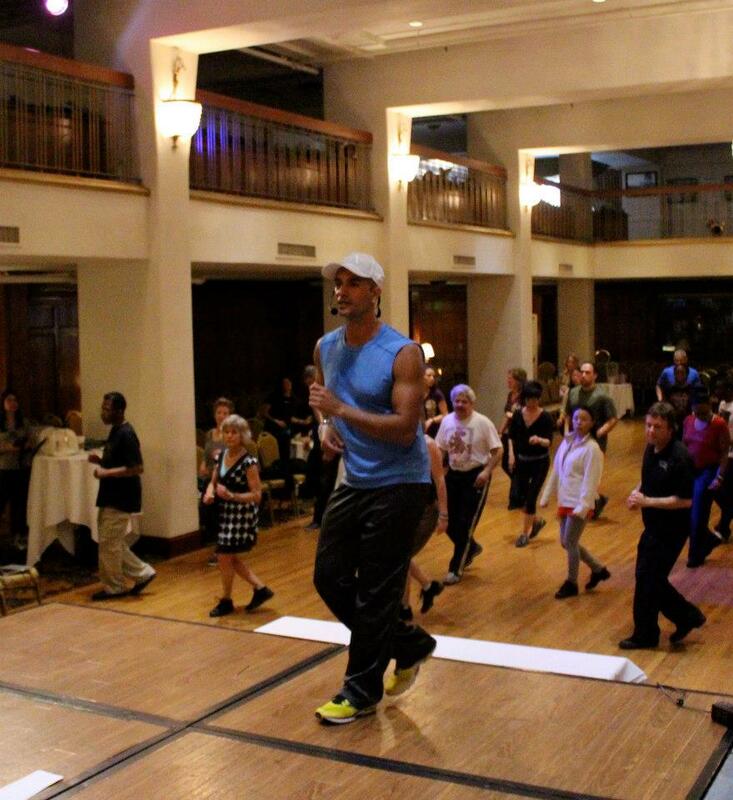 I am going and since it is my birthday month, I would love to have a lot of you come up to LA to dance with me. I am going to see if we can kidnap Tim Snedeker to come up there with us to celebrate our birthdays. We are 3 days apart (May 1st and May 4th). Let me know if you plan on coming. We will probably need a couple of cars to caravan together. If we carpool, we use the carpool lane and it makes it that much faster to get there and back. E-mail me or text me if you plan to go sbdiva32@yahoo.com or 206-300-4523. Rueda in The Park in Santa Ana is a MUST GO event! When: Saturday, April 27th from 11:30am to 1:30pm. Where: Centennial Regional Park - 3000 W. Edinger Ave., Santa Ana, CA 92704Cost: There is a $5 donation per person. We can also have lunch afterwards with them too! Breaking bread together and dancing casino. Does it get any better than that?? 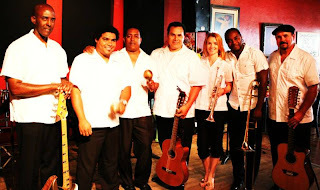 samba, reggaeton, merengue, salsa, mambo, cha cha cha, pop latino, and much more! When: Tuesdays from 10-11am, starting April 16th. 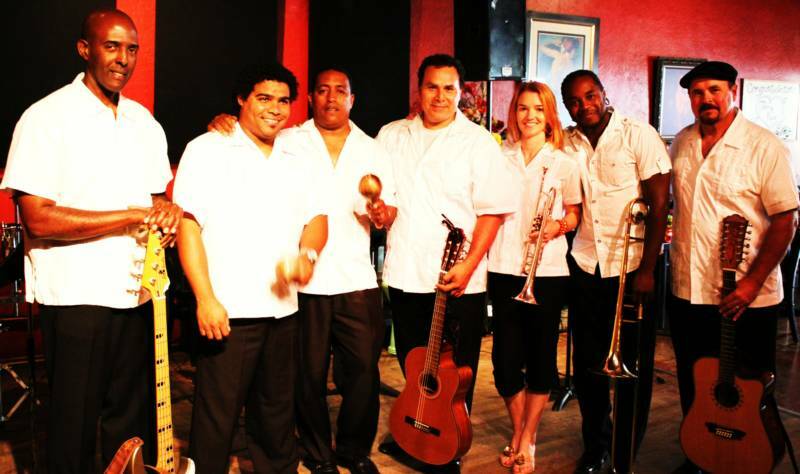 This Saturday, there is going to be a Rueda in the Park in Santa Ana. Anyone interested in going? Let's get our rueda on with our vecinos (neighbors) de Orange County. Let me know (e-mail me at sbdiva32@yahoo.com), because I would like to go and it would be fun to meet our vecinos from our neighboring county. It's in the late morning so you can get your dance on early and have the rest of the day to do whatever you like. That's right Mi Gente! They are back. If you did not get a chance to see them before, this is your opportunity to see and listen to this worldwide famous orchestra. You are going to love every song they play. Don't miss out! Here are the details on the flyer listed and the Facebook event page. It's that time again to dance outside. 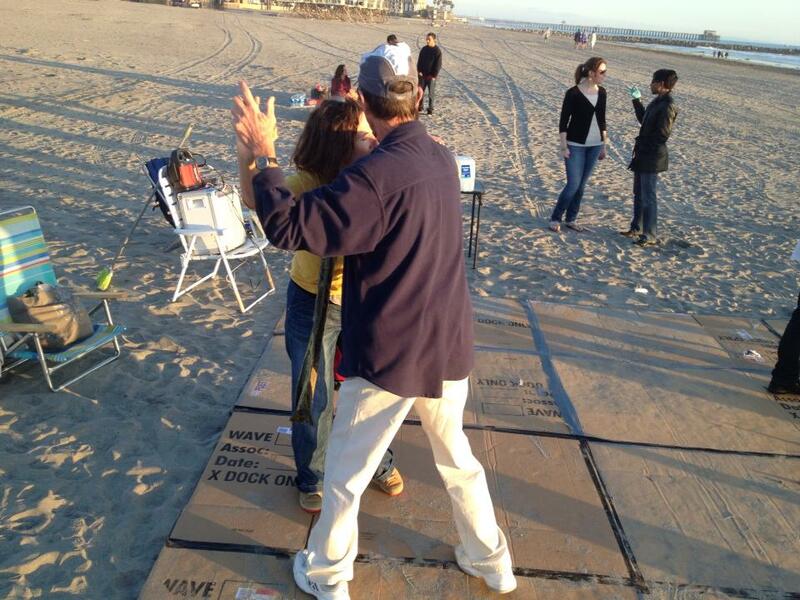 We're getting the cardboard out so we can dance as the sun goes down. 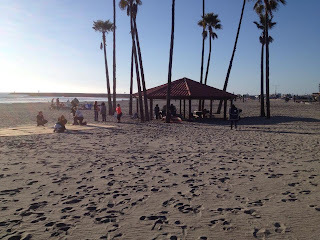 Check out the great photos that were taken at this very location in Oceanside Harbor back in February!!! It is a snack-luck, so bring something to share and bring some water or any beverage you like. I have new music and a new rock blocker so we could keep dancing for a long long time. 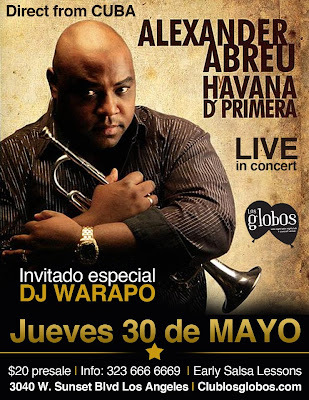 I'll be leading a salsa suelta line and calling some ruedas. So come and enjoy dancing outside to natural air-conditioning, We have two visiting casineros coming in from Seattle (Desiree) and Denver(Adnan). Let's welcome them San Diego style!